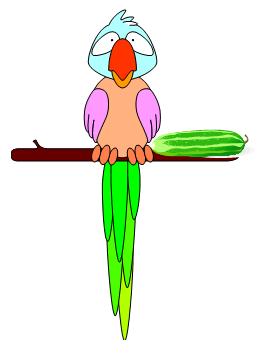 Phonics coloring pages are the perfect resource for early learners! 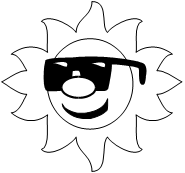 Whether you are looking for a fun learning tool for your own child, or for something your classroom, we think you'll like the pages on our site. 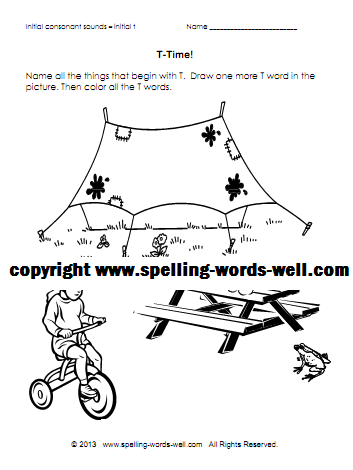 The two printables here offer practice in the initial consonant sounds of S and T. On each page, children will name the items beginning with the featured letter, add another drawing, and color. What fun! 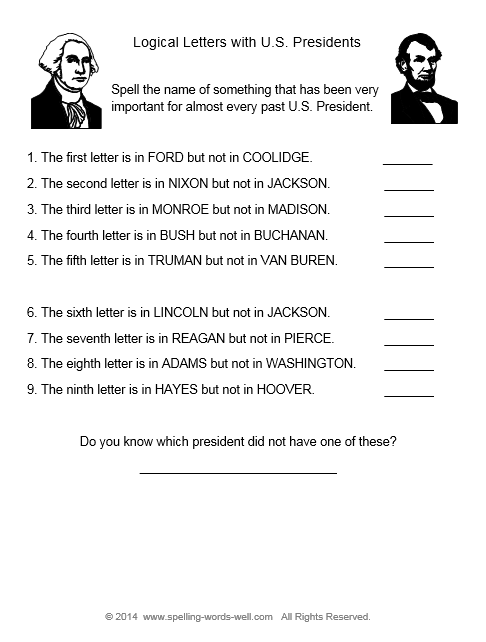 See the list at the bottom of the page for links to more phonics pages for practice with additional letters. 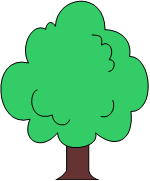 To complete this activity students will say identify all the things that begin with S. They're asked to draw one more S picture and then color all the S words on the page. Fun activity! 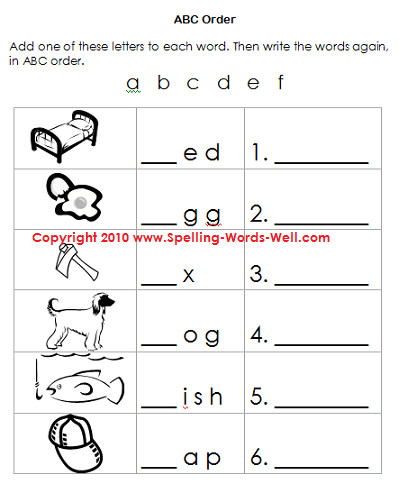 Free Phonics Printables - 2 super-simple worksheets for beginners, featuring the letters b, c, d, f, g, and h as initial consonants. 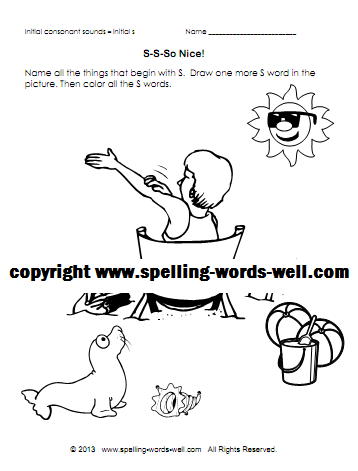 Phonics Worksheet - Here's more practice with initial consonants, this time with the letters j, k and l.
Crazy Quilt - Students will practice the letters p, q, and r as initial sounds, then color a quilt! 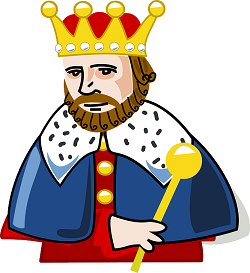 Try Some Free Phonics Games, Too! 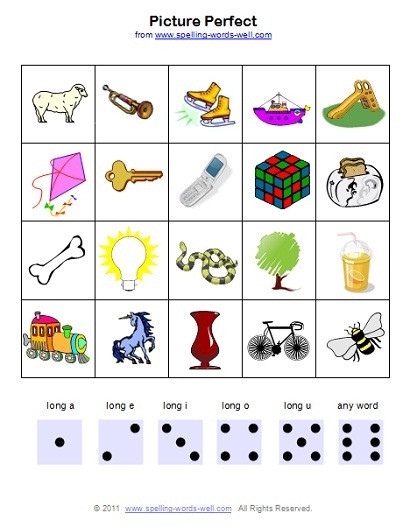 Letter Lane - A phomenic awareness board game that features beginning consonant sounds for the letters b,d,f and m.
Picture Perfect Game - More engaging pictures on this game board, featuring long vowel words. Fun for everyone! 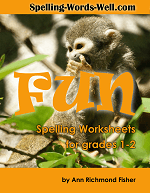 See many more Phonics Activities and Free Phonics Worksheets!